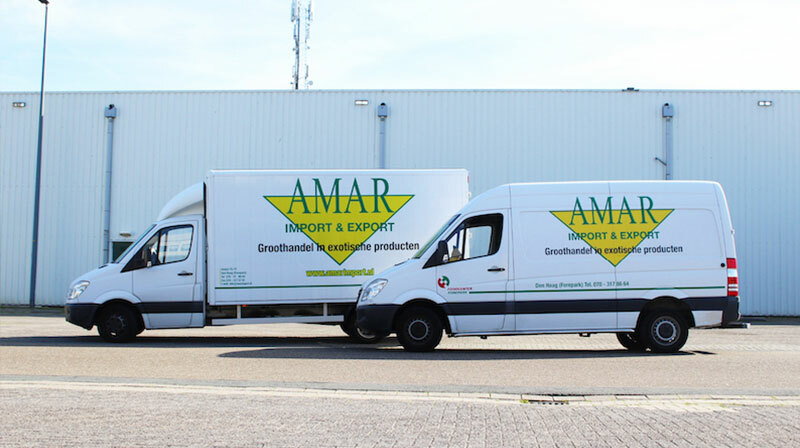 Amar Import & Export is a leading exotic wholesaler and horticulture company in The Hague, The Netherlands with over 30 years of experience in exotic fruit, vegetables and specialty products. We provide authentic taste and authentic service to supermarkets, restaurants, embassies and other wholesalers in the Benelux, Germany and the UK. Due to our success in these markets, we are expanding our reach to countries across Europe and beyond. Our wholesale selection includes a wide variety of great tasting and quality products from Asia, India and the Caribbean. Fruit and vegetables, fish and meat, frozen and canned goods, condiments and many more specialty items are all on stock in our warehouse. If you’re looking to spice things up, you should definitely try our new Habanero pepper sambal. It’s home-grown, homemade and hot, hot, hot! Do you think you can handle it? Check out the rest of our wholesale assortment, too. 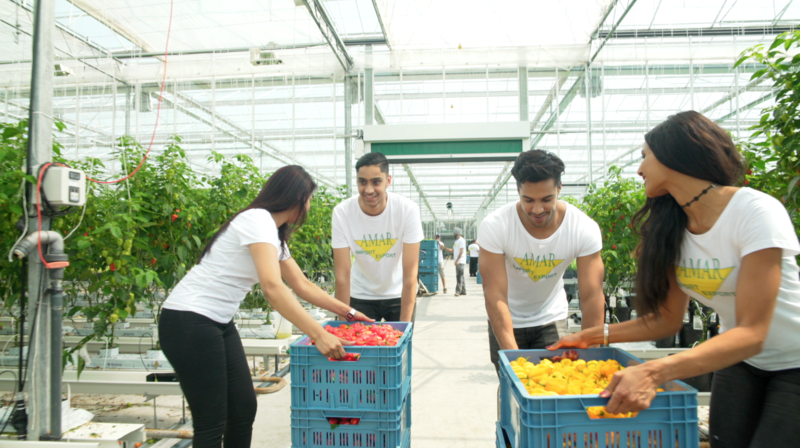 Using modern horticultural farming techniques, we consistently produce beautiful Surinamese fruit and vegetables. The Surinamese leafy greens and our famous Habanero peppers are packed with nutrients and bursting with authentic flavour. Our greenhouse is just a few kilometres away in Nootdorp, so it doesn’t get any fresher than this! We specialise in African, Asian, Indian and Caribbean products. New shipments arrive on a weekly basis from countries around the world, including Thailand, India, the Dominican Republic and Suriname. 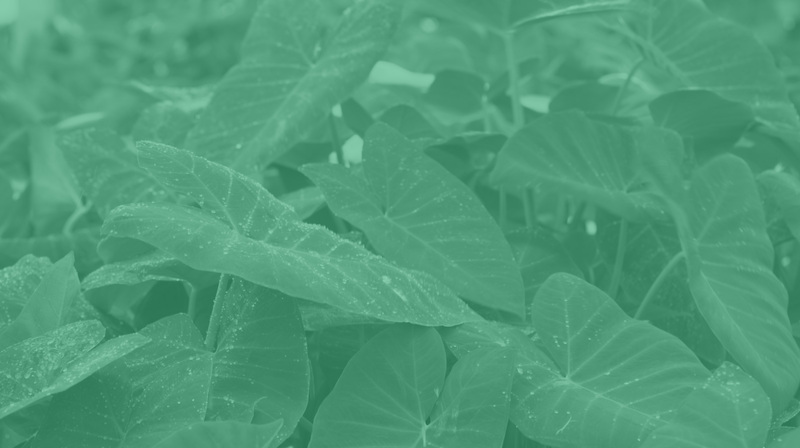 In addition, we offer fresh Surinamese produce daily, grown right here in our very own greenhouse. Good food is an essential part of our culture, so we’re pleased to share this with you. As a family business, we carefully select products that meet our high standards and we believe in personal service and building relationships. That’s why, when you order with Amar Import & Export, you can be sure that your order will be complete, on time and meeting your expectations.